Richmond, Surrey, UK, 22 January 2019 – It appears that many organisations will begin the New Year by reviewing their security infrastructure and taking a ‘back to basics’ approach to information security. 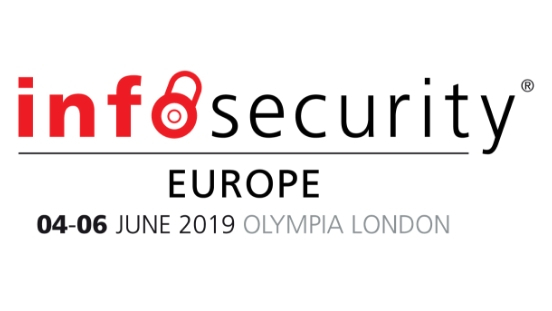 This is according to the latest in a series of social media polls conducted by Europe’s number one information security event, Infosecurity Europe 2019. Stephen Bonner, cyber risk partner, Deloitte highlights new and impactful challenges and advises security leaders to see the ‘big picture’. “It's often said that complexity is the enemy of security, and this remains as true today as it was twenty years ago. The difference today is that, in addition to technical complexity, companies now have to grapple with overlapping cyber security regulations, legacy technology, and intricate supply chains that stretch around the globe.